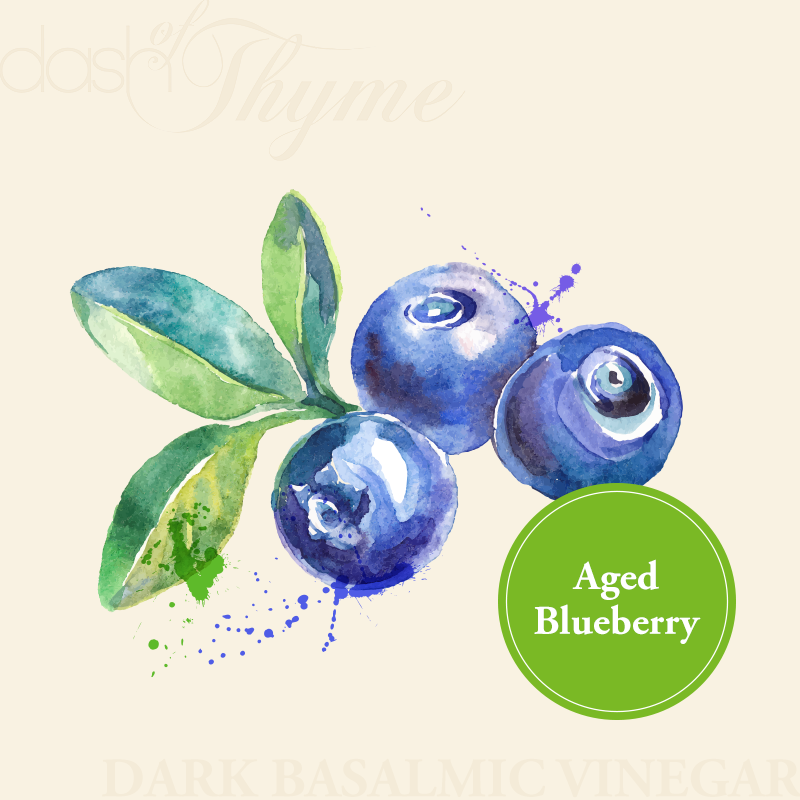 Our vibrant blueberry balsamic vinegar is amazing over a garden salad, or over fruit salads. When paired with our delicate extra virgin olive oil such as Arbequina, the intense blueberry flavors shines. Also fantastic with our Blood Orange or Lemon Fused Olive Oils. Pairs well with blue and feta cheeses.